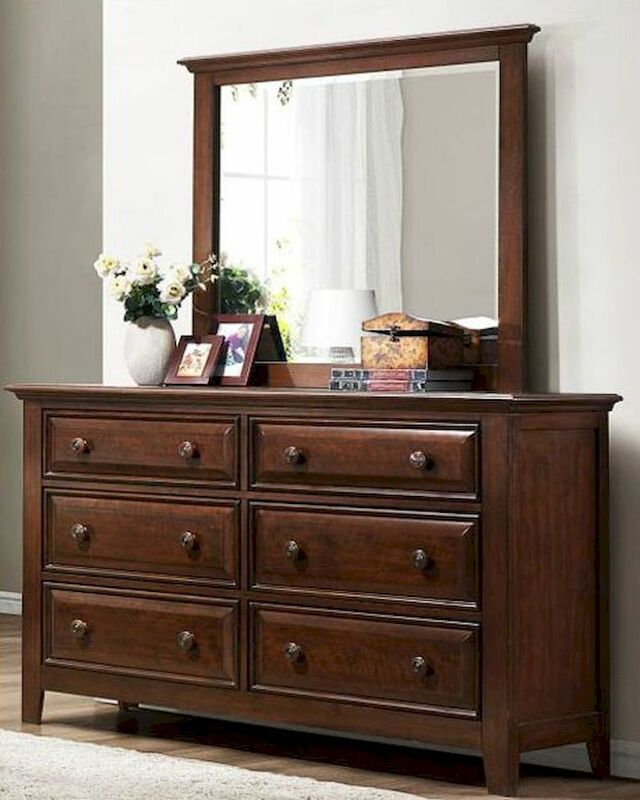 Admire your graceful look in this Mirror from the Sunderland Collection by Homelegance. 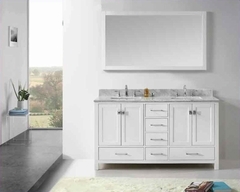 The rectangular shaped mirror is best suited for modern as well as traditional homes. It includes a clean design with sleek lines and a slight contour that gives it a more appealing look. Made with a sturdy frame of select hardwoods, the mirror offers a top quality construction. The mirror frame features medium cherry finish for a truly fabulous look. A wonderful piece of accessory for all homes, indeed!